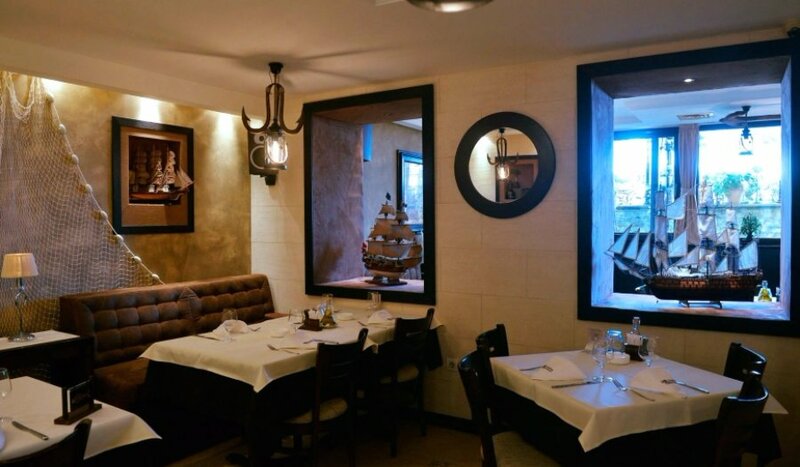 Enjoying fresh fish, Mediterranean atmosphere and distant sea melodies are available at the Zemun Quay. There is no need to pack and plan a departure from Belgrade, just book a table on time and enjoy the charms of the summer. Every day catch from the Danube and the Adriatic Sea arrives, the only dilemma is what kind of fish you prefer. Paradise for admirers of sea hedonism.